Community Action Planning – STAR is a leader and specialist in Community Action Planning. 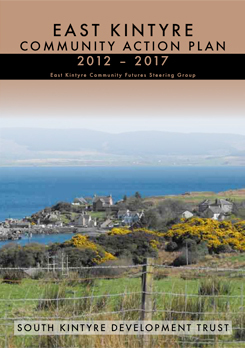 We designed the Community Futures process to assist communities to prepare Community Action Plans that has been successfully used now with our assistance in over 100 communities in Scotland and Ireland. 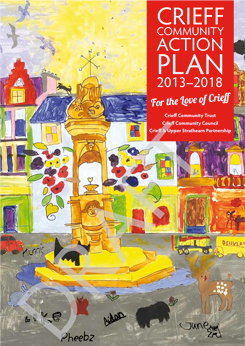 As well as directly assisting individual communities we have worked closely with a number of local authorities and other regeneration organisations to design and implement Community Futures Programmes of Community Action Planning. Community Futures programmes have been widely recognised as models of good practice in Community Action Planning e.g. Community Futures Stirling won the UK RTPI award in 2002 in the ‘Planning and Social Inclusion’ category. We also provide training to local staff, and to local community agents and volunteers, interested in developing their skills in Community Action Planning and in supporting communities in their area.